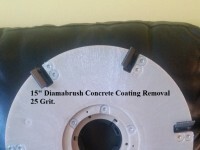 Diamabrush 17" Concrete Coating Removal Tool 25 Grit 8 Blade. 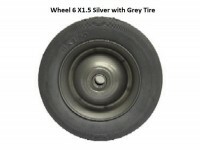 Most Single disc floor machines are counter clockwise rotation. Rotation sensitive, so counter rotating twin brushes require one clockwise & one counter clockwise. 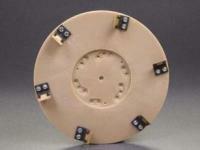 Let us know the make and model of your machine and we will fit it with the right clutch plate. 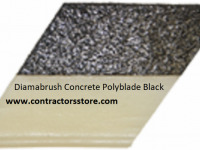 The Diamabrush Coating Removal Tool is the fastest, most effective tool for removal of mastic, adhesives, thin-set & thin mil epoxies from concrete floors. 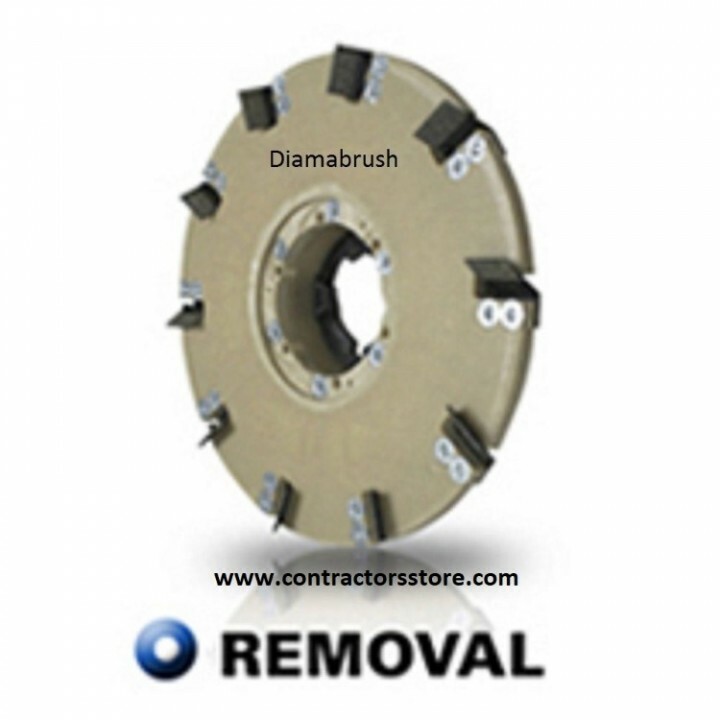 The patented design of the Diamabrush Coating Removal Tool prevents the abrasive from loading up or clogging like other abrasive products resulting in fast, consistent removal throughout the life of the tool. Over 10 times faster than manually scraping. Simply apply water to eliminate dust & to flush debris away. 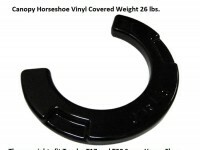 Designed to fit a wide variety rotary flooring machine. 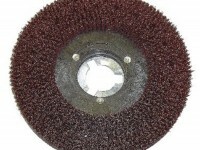 Has limited surface contact during use to retain sharp cutting points over the life of the tool. Rigid, exposed diamond cutting surface creates a level floor with normal use. No need for heavy, expensive, hard-to-use grinding equipment that often requires 480 3-phase power. 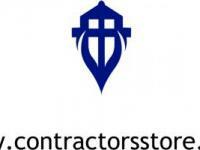 The tools design allows the machine to bridge joints & cut lines in the concrete. 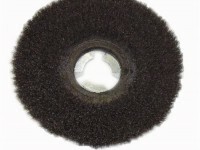 Use on existing, standard cleaning equipment such as automatic scrubbers or floor machines. 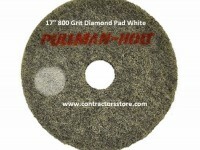 Uses replaceable diamond coated blades to grind tough coatings away. 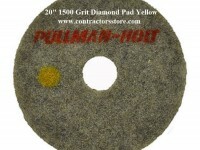 Estimated Blade Life 25 Grit Removal 5,000 - 10,000 Sq. Ft.